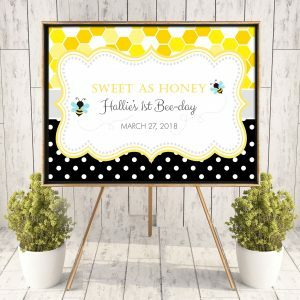 Celebrate the bride-to-be with one of our beautiful printable bridal shower designs. 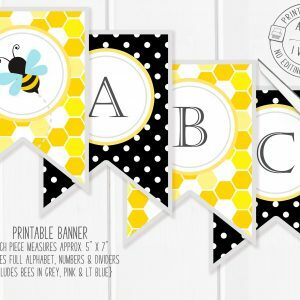 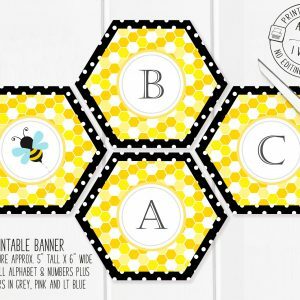 Unique designs in invitations, banners, backdrops and more! 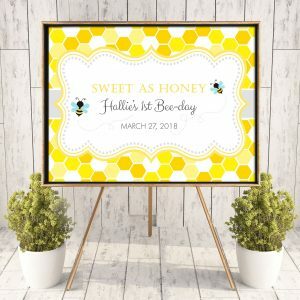 Simple to edit, simple to print!